In the midst of the intense partisanship we experience today– with Americans polarized into red and blue camps and no convergence in sight– it’s easy to forget that much of the nation’s history was characterized by similarly-intense political rivalry, especially the late nineteenth century. The map above, created in 1883, was created by Census Superintendent Henry Gannett, and published the massive Scribner’s Statistical Atlas, which included maps of each presidential election. 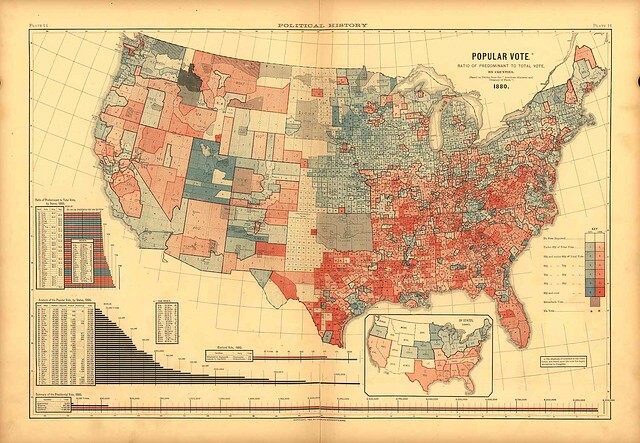 The series ended with this unprecedented attempt to map the returns of the 1880 presidential election not just at the state but the county level. 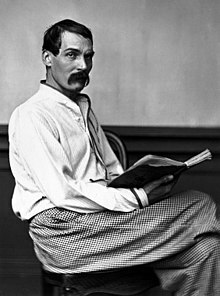 The 1880 campaign itself was rather routine, with little of substance to differentiate the two parties aside from their positions on tariff policy. Yet the election itself was as much of a nail biter as 1876 had been: nine million Americans turned out, and when it was over Republican James Garfield had outpolled the Democrat by a margin of just 7,000 votes nationwide. Focus on the outcome by states—the only measure that matters in the Electoral College—and the map shows a nation that seems hopelessly divided along a north-south axis, still fighting the Civil War by other means. Democrats control the former slave states, while Republicans hold an edge in the northeast and Midwest… the map revealed spatial patterns and relationships that might otherwise remain hidden, or only known anecdotally. Perhaps its no coincidence that at the same time the two parties began to launch more coordinated, disciplined, nationwide campaigns, creating a system of two-party rule that we have lived with ever since. As we party on, we might recall that it was on this date in 1858 that the Lincoln-Douglas debates began. It was the first of a series of public encounters on the issue of slavery between Senator Stephen Douglas of Illinois and Abraham Lincoln, a Kentucky-born lawyer and one-time U.S. representative from Illinois. The two politicians, the former a Northern Democrat and the latter a Republican, were competing for Douglas’ U.S. Senate seat. 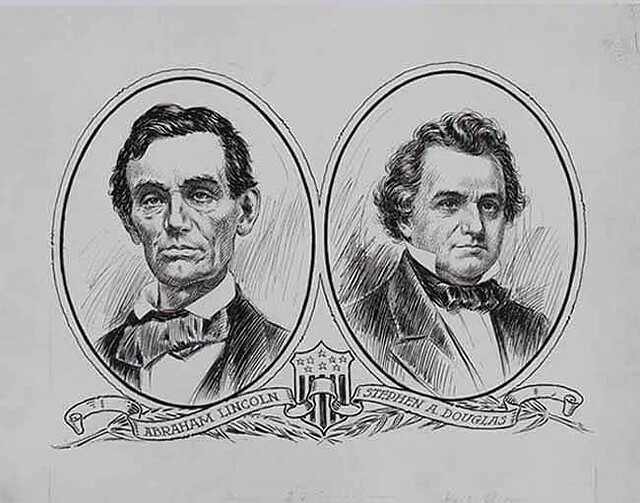 In the seven debates–each lasting about three hours–Lincoln argued against the spread of slavery while Douglas maintained that each territory should have the right to decide whether it would become free or slave. Lincoln lost the Senate race, but his campaign brought national attention to the young Republican Party– whose Presidential candidate he became two years later.